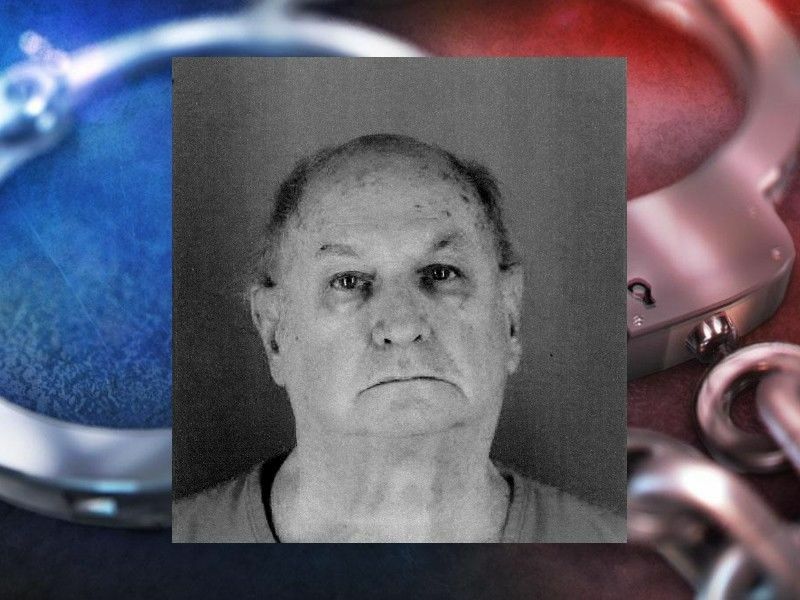 Three separate criminal cases have been filed against Ericksen, and according to online circuit court records, the charges stem from incidents that occurred in 1982 and 1983. Editor's Note: This story has been updated and can be viewed by clicking the headline below. SAWYER COUNTY -- A former Winter, WI man has been charged in Sawyer County Circuit Court with Class B Felony 1st Degree Sexual Assault of a Child, Class C Felony 2nd Degree Sexual Assault-Against Child and Class C Felony 2nd Degree Sexual Assault of an Unconscious Victim, according to a news release from the Sawyer County Sheriff’s Office. (News Release) -- On 11/16/2018 Thomas E. Ericksen, 71, formerly of Winter, WI was charged by the Sawyer County District Attorney’s Office for the charges of 1st Degree Sexual Assault of a Child, 2nd Degree Sexual Assault-Against Child and 2nd Degree Sexual Assault of an Unconscious Victim. Warrants were issued for his arrest and with coordinated efforts by the Sawyer County Sheriff’s Office and the Minneapolis Police Department; Mr. Ericksen was located at his residence in Minneapolis, MN and taken into custody without further incident. Mr. Ericksen is awaiting extradition proceedings to be transported to the Sawyer County Jail. The Sawyer County Sheriff’s Office and the Sawyer County District Attorney’s Office continue our combined efforts in our mission to protect the citizens of Sawyer County. Ericksen was ordained in 1973 and worked in Wisconsin parishes -- including St. Peter’s, in Winter, WI from 1982 through 1983 -- and was permanently removed from ministry in 1988.